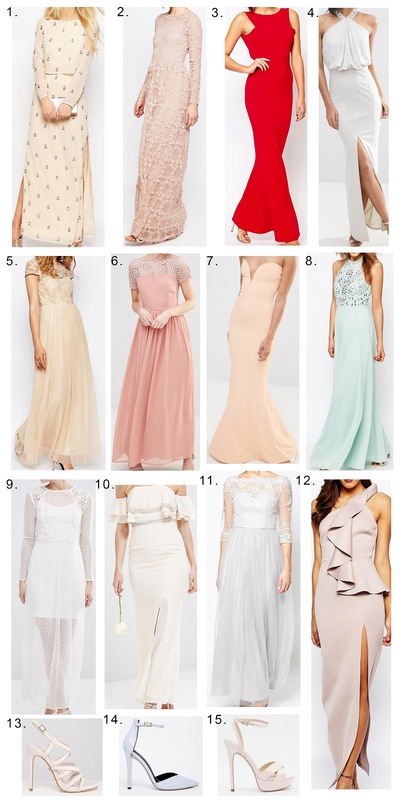 This is the second and last installment of my picks for prom/graduation dress ideas. I honestly can't really remember what date my prom was on so I do apologise if these are late, but at least you'll all be able to look at some pretty dresses and you may even have a different occasion to be able to wear these to (hopefully! ).